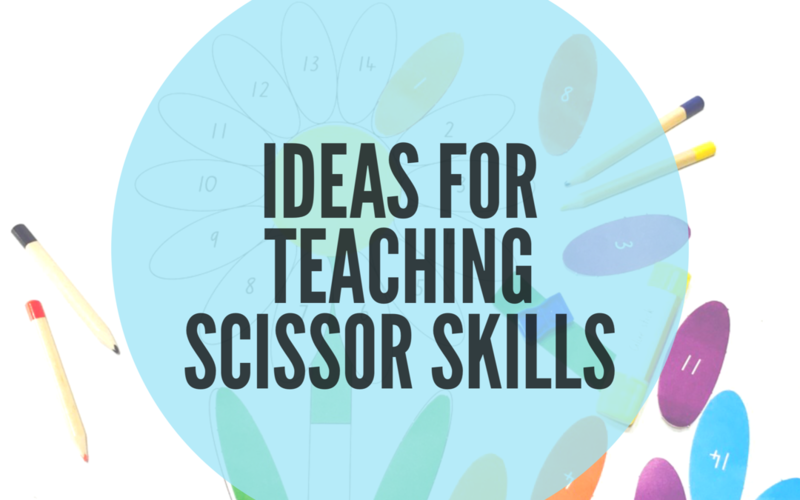 …so teaching our little ones how to use scissors can be a tricky prospect with many lingering questions eg. what is the right age to introduce scissors, is there a correct way to hold a pair of scissors, how to teach a left handed child to use scissors when you are right handed, how to recognise the difference between left and right handed scissors, what activities promote scissor skills and the list goes on. Today I’m going to try and answer some of those questions for you. Let’s take the complication out and replace it with simplicity. Cutting with scissors requires each individual finger (including the thumb) to move independently which is difficult for small hands. Many preschool aged children have the ability to use scissors for snipping, although most children tend to be older before showing the ability to cut with sophistication. A good way to teach your children how to hold a pair of scissors is through role modelling, verbal instruction with a demonstration and discussion. A phrase we like to use is “thumb to the sky” which tends to help children remember the correct position for their fingers. Remember to also focus on wrist and paper position. •use left handed scissors and show the child/children the differences. 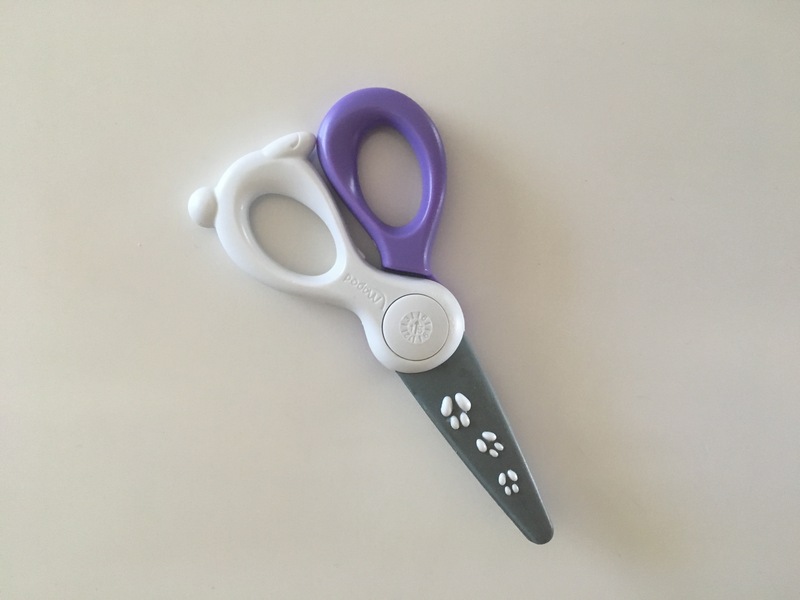 The difference between the scissors are left handed scissors have the upper blades on the left side of scissors whereas right handed scissors have the upper blades on the right side. You could mark the scissors with a letter, colour or name of the child so they pick up the correct scissors quickly and at a glance. •describe the motions as being a reflection eg. mirror image. •slant the page (left handed corner raised). •place your left hand over their left hand so they can feel the sensation rather than just looking at it. •play some videos that show other left handed people cutting. 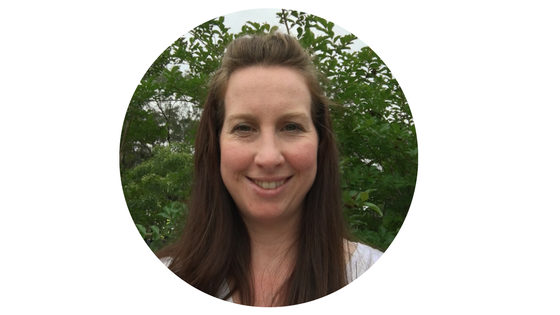 •opportunities to practise with guidance and supervision eg. art and craft-collage, fringing paper, paper plates.